A user-friendly and effective system for managing and analyzing information on accommodation performance within the specified segment. 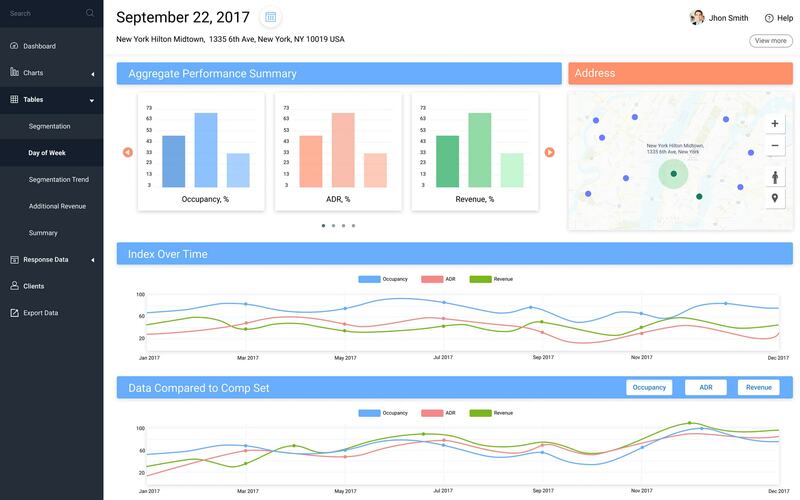 The hotel performance management application allows managers to visualize the available data to simplify its analysis and its comparison with indicators across the local market. The implementation of software solutions that allows data-driven decisions to be made is an integral part of every successful business management strategy. The hotel business is no exception to this rule. Therefore, very often there’s a need for a comprehensive management and reporting system that provides fast access to such crucial KPIs as catering and banquets revenue, costs for food and beverages, the level of accommodation performance within the selected segment, and many others. Our developers were asked to create a user-friendly management solution for viewing, visualizing and analyzing info on accommodation performance within the specified segment. The web-based system had to be able to visualize important indicators in an easy-to-understand way and allow hotel performance comparisons. Our customer asked us to implement the ability to work with different types of data, such as Food & Beverage (F&B) performance, in-room dining revenue per room, or catering and banquets revenue per square foot/meter. The application should be easy to use, flexible, and efficient. 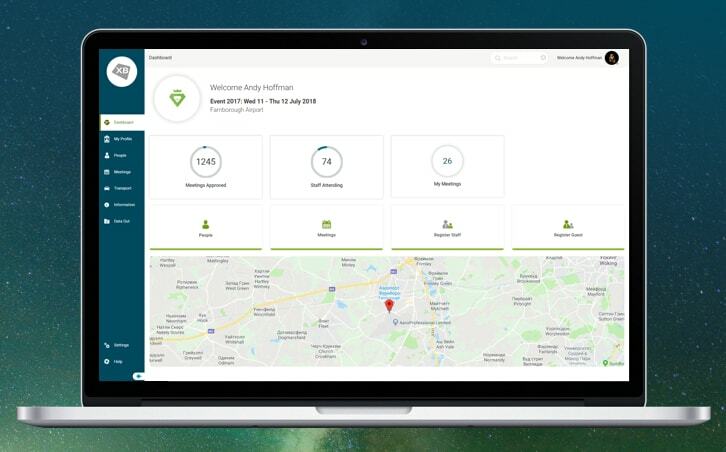 XB Software’s developers have created a comprehensive hotel management system that represents hotel performance data in an easy-to-read way. Our deep expertise in data management and visualization software development allowed us to create a user-friendly and efficient app. 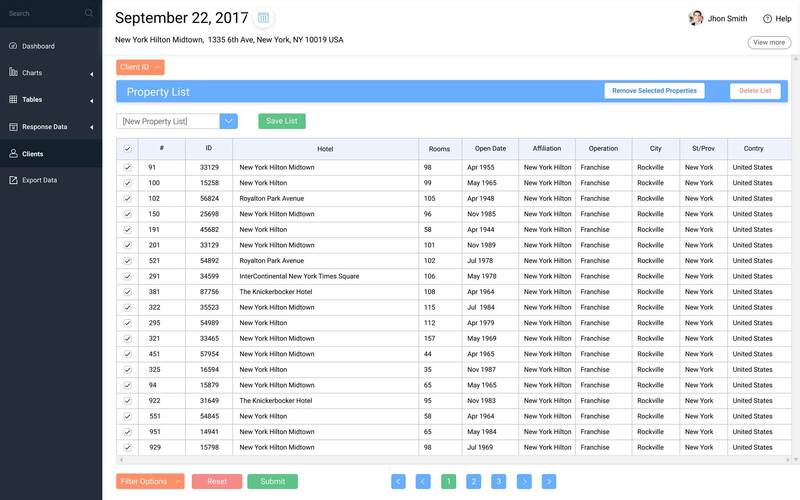 This system provides monthly reports that benchmark the business operations of a given hotel against its competitive aggregate and other companies on the local market. You can compare the F&B performance of your hotel to the aggregate performance of your chosen competitive set. Our performance management system provides a visual representation of KPIs under headings such as Catering & Banquets, Food & Beverage, and in-Room Dining. All important info used by our performance management system is completely secured and available only to data providers. We ensure that individual proprietary information is never shared with any third parties. 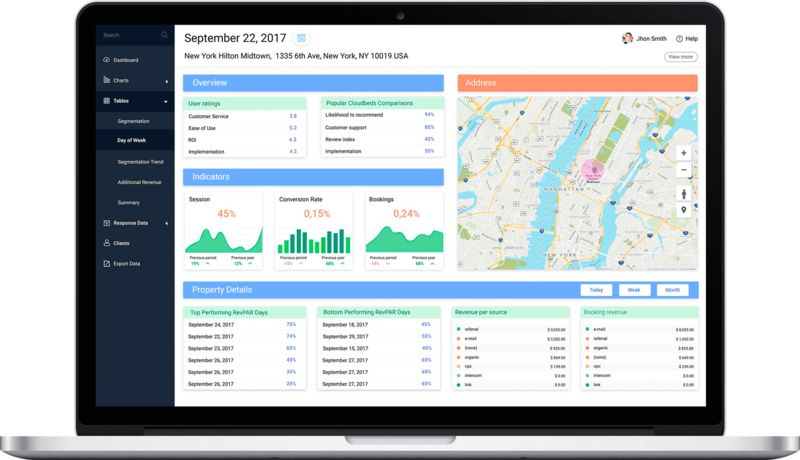 Using this monitoring and management system, you can compare your performance against the local market. You can track how your performance changes from year to year thanks to 18 months of available historical data. A year-to-year comparison will help to show if your management strategy is right or not. Also, monthly reports can be exported in Excel format. 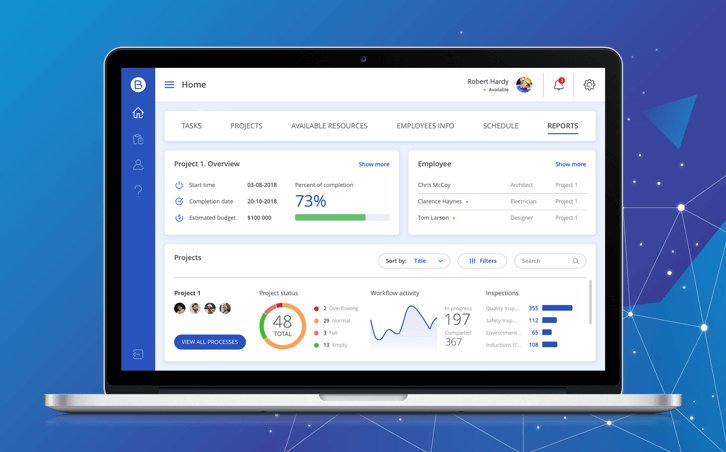 Our experience in developing such apps as an online hotel reservation system allowed us to create a comprehensive web-based hotel performance management application. 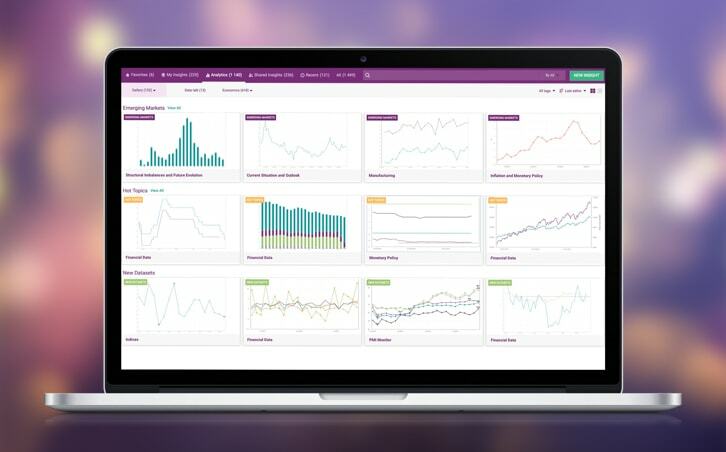 Users can review KPIs represented as a set of charts and compare them with other hotels. display KPIs related to a particular category: F&B, Catering & Banquets, etc. A company from the US with substantial experience in global data benchmarking, analytics and marketplace insights.